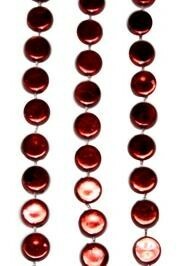 For the hockey fan we offer Mardi Gras themed beads and necklaces. 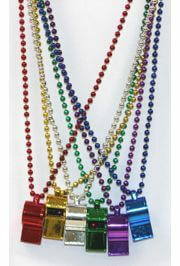 For the hockey fan we offer Mardi Gras themed beads and necklaces. 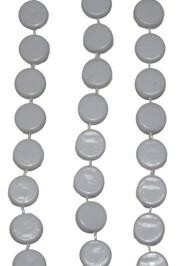 Check out our Hockey Puck beads. 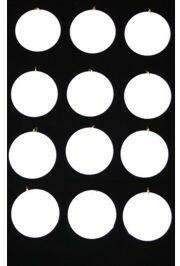 |< << 1 >> >| Displaying 1 to 5 of 5 Items Found. 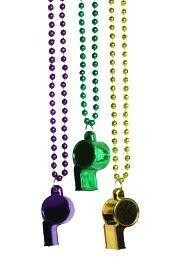 Our Mardi Gras Whistle is hung on 40in beads. 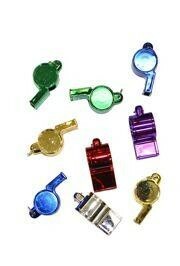 Whistles and beads come in purple, green, and gold. 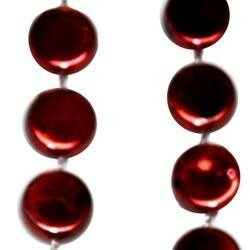 The beads are 6mm in diameter and the whistles are 2 1/2in. 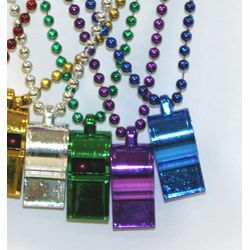 Make some noise with your Mardi Gras whistle beads! 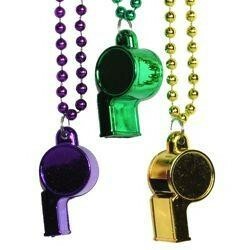 A classic Mardi Gras throw bead that is in the shape of a Hockey Puck. 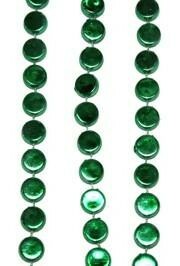 They are sold in 1 Dozen (12) bags and 25 Dozen (300) case. 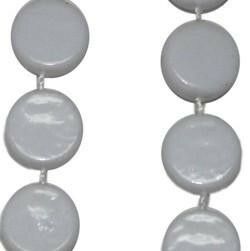 A classic white Mardi Gras throw bead that is in the shape of a Hockey Puck.